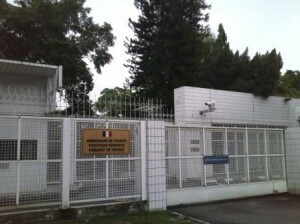 There are a number of embassies located along Jalan Ampang in Kuala Lumpur. 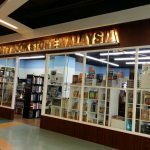 If you are taking the train, get down at the Ampang Park LRT station. 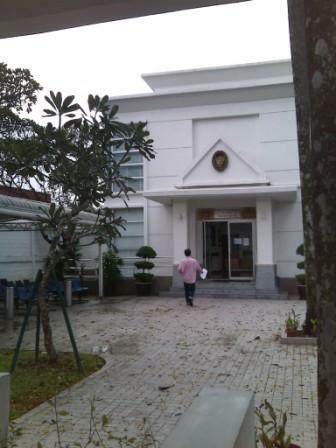 From there, you will see a big junction interchange. 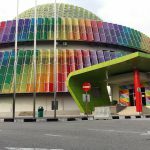 You should walk ahead with Ampang Park Shopping Complex on your left and the Ampang Park LRT station on the right side. 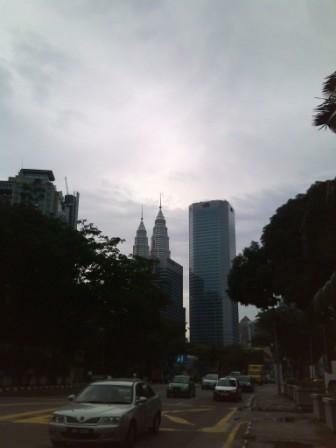 It is the same road as where KLCC is located therefore as you walk ahead and you turn back, you would see the Citibank building and Twin Towers at your back. 2. British High Commission- but the guard there did not allow me to take picture. 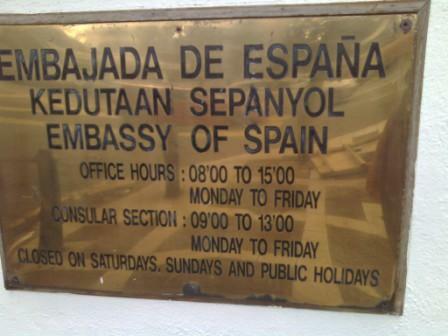 It is located opposite the Spain Embassy. 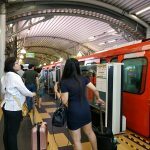 More information on how to obtain a Thai tourist visa can be found here.